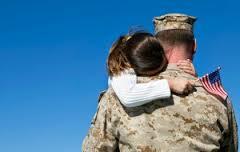 Register TODAY for the NTA’s 23rd Conference! 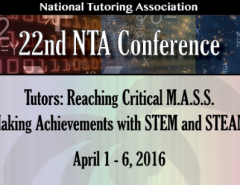 The 22nd NTA biannual professional development conference in 2016 was the organization’s most successful event in its more than twenty years as the leader in tutor training. Guest speakers, an assortment of informative training sessions and workshops, and exciting social events highlighted this wonderful five-day event. The NTA Board of Directors is proud to announce that it has created an even more impressive, educational and fun 2018 conference! 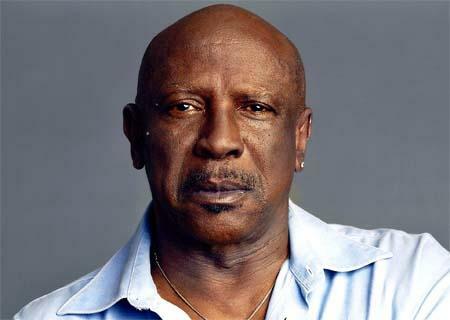 Our keynote speaker this year is Louis Gossett, Jr. His voice is distinct and he commands the screen with quiet authority. As one of the most respected African-American actors, Louis Gossett, Jr. has established a highly-honored career in film, on television, and on the stage. As an impassioned activist, Gossett firmly believes in giving back to the community by empowering all races and cultures. His passion stems from a number of difficult experiences he has faced, including a personal battle with addiction and recovery. As founder of the Eracism Foundation, he focuses on eradicating racism and social ignorance while planting the positive seeds of tolerance and cultural awareness with children. He believes that if we treat our children as our primary commodity in sustaining the future, we will move towards a more unified world. Dr. Wm. 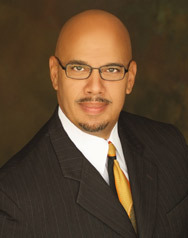 Gregory Sawyer, founding Vice President for Student Affairs at California State University Channel Islands, will speak. He received a highly favorable reception at the 2016 conference where he presented his guide for tutoring excellence, encouraging tutors to believe in themselves, believe in their students, and have the courage to ensure that students succeed through successes and through failures. His keynote address was such a huge success with conference attendees and NTA Board of Directors that he has been invited to speak again at the NTA’s 2018 conference. 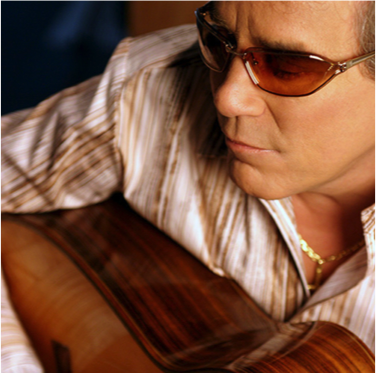 Along with special events, training sessions, and workshops, the 2018 conference features a performance by the one and only José Feliciano, who will entertain NTA members on the opening night! Mr. Feliciano will perform three sets (with a couple of surprises). Between sets, Mr. Feliciano will speak about his life, and after his performance, he will spend time signing autographs and taking photographs with members. Register for the 22nd NTA Conference!